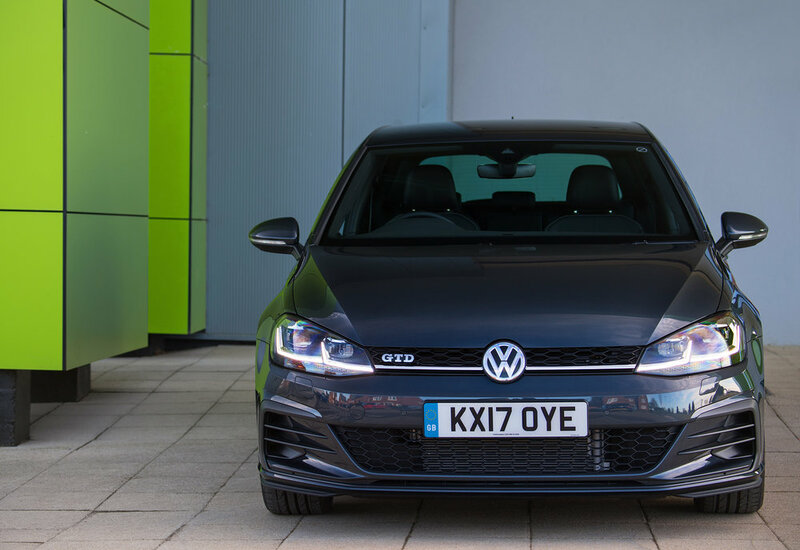 The recently updated VW Golf has joined the Motability Scheme, which enables disabled drivers to exchange their mobility allowance to lease a new car. 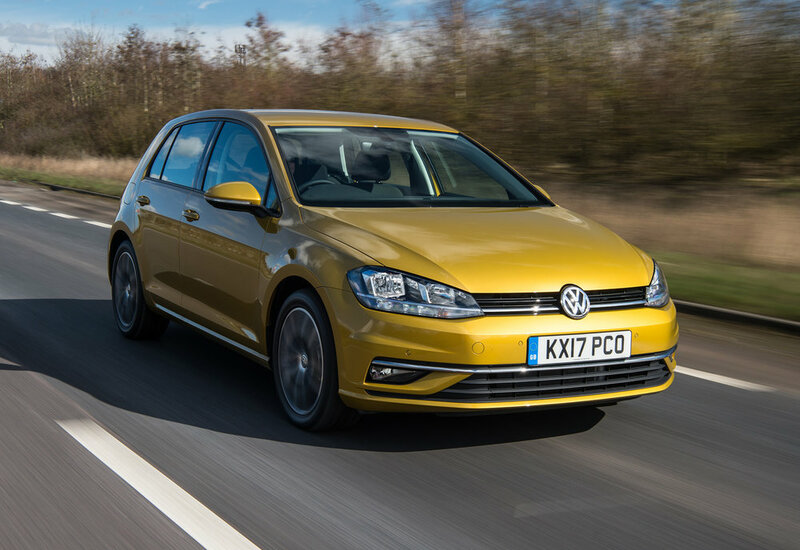 The Golf is now available to customers who receive the Higher Rate Motability Allowance, the Enhanced Rate of the Mobility Component of Personal Independence Payment, the War Pensioners’ Mobility Supplement or Armed Forces Independence Payment. 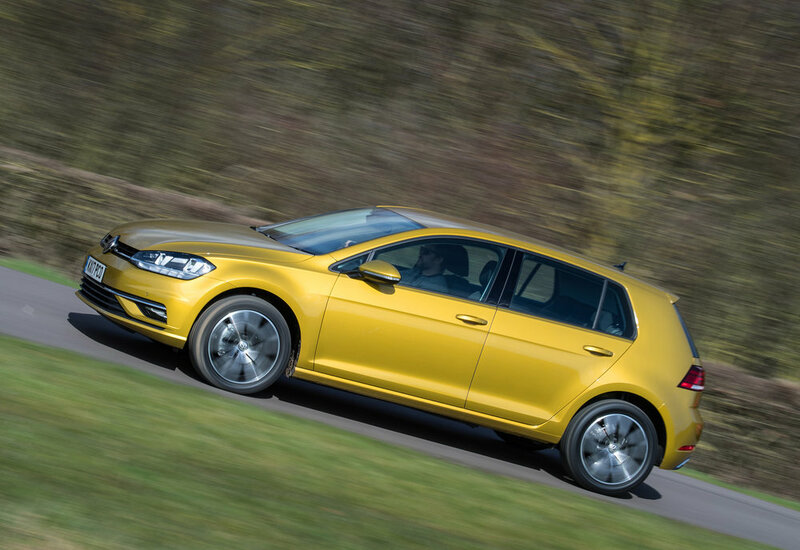 The revised Golf joins the new Tiguan SUV on the Motability scheme along with the up!, Polo, Jetta, Passat, Beetle and Scirocco models as well as the Golf SV, Touran and Sharan people carriers. The Golf brings new styling cues including LED daytime running lights, re-profiled front and rear bumpers and re-shaped front wings. A range of vibrant new colours and wheel designs are also available. Inside, a new generation of infotainment systems feature larger screens with a higher resolution and, from the Golf SE upwards, Volkswagen’s App-Connect system is included, which means smartphones can be easily synced to the car’s infotainment touchscreen. And continuing the ease-of-use theme, models with the optional Discover Navigation Pro infotainment system include Gesture Control, allowing certain menus to be navigated with a sweep of a hand. A new 1.5-litre TSI EVO petrol engine debuts in the 2017 Golf. Available in 130 PS BlueMotion and 150 PS derivatives, in full BlueMotion guise the engine shuts down when the car is coasting and restarts 'almost instantly' when the driver re-applies the throttle. Drivers who opt for the 1.0-litre TSI 110 PS turbocharged petrol engine can choose a three- or five-door Golf in SE specification with no DLA Advanced Payment. Other trims from the updated Golf range that are available on the Motability scheme include the sporty Golf GT and the dynamic Golf R-Line. Those two models are available in Estate form, while the Golf GTD is also included.